A full-service lawn maintenence and landscape company, CrossCreek Lawn Care is known for enhancing yards and giving home's added curb appeal. 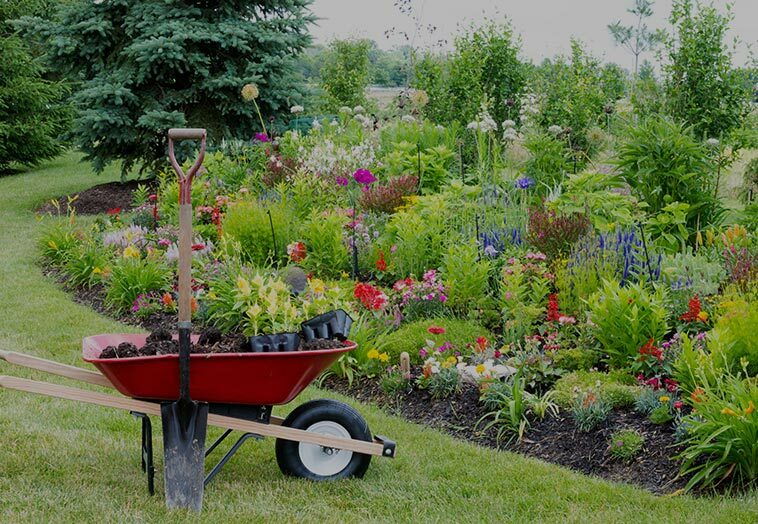 From design and installation to monthly maintenance, we can handle any landscape project you have. yard will have the appeal and look you want. As a conscious home owner, it's important to think about water use. Our team can ensure you have the most effective means of watering.